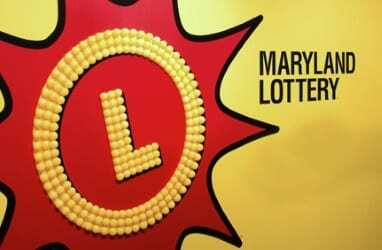 The only Maryland Lottery scratch-off game she ever played just rewarded a still-stunned Baltimore woman with its $50,000 top prize. The secretary, who is a recent convert to playing instant tickets, said her big Father’s Day win helps pave the way to early retirement. The unnamed winner describes the $50,000 Bonus Cash game as being very good to her even before her win. The 56-year-old remembers her lucky day as if it happened yesterday. “I was picking out tickets as a gift for my son-in-law,” she explained. Before completing her purchase at J Convenience in Carney, she noticed her favorite game was among the retailer’s selection. Her husband introduced her to the fun of playing scratch-offs in December. Also celebrating their big win is the lucky Lottery retailer. The store located at 8765 Satyr Hill Road earns a $500 bonus from the Lottery for selling a top-prize scratch-off in the $5 game.